An ekphrastic poem is a vivid description of a scene or, more commonly, a work of art. Poets.org defines ekphrasis in this way. "ekphrasis"—a vivid description of a thing. Ekphrasis during the Greek period included descriptions of such battle implements, as well as fine clothing, household items of superior craftsmanship (urns, cups, baskets), and exceptionally splendid buildings. ekphrastic poems are now understood to focus only on works of art—usually paintings, photographs, or statues. And modern ekphrastic poems have generally shrugged off antiquity's obsession with elaborate description, and instead have tried to interpret, inhabit, confront, and speak to their subjects. Here is how the Maier Museum of Art at Randolph College describes ekphrastic poetry. The creation of original poetry and prose in response to works of visual art, known as Ekphrastic writing, is a writing exercise originating in ancient Greece where schoolboys were assigned composition exercises about painting and architecture. Familiar examples are poems such as John Keats’ “Ode on a Grecian Urn” (1819) or W. H. Auden’s “Musée des Beaux Arts” (1938). 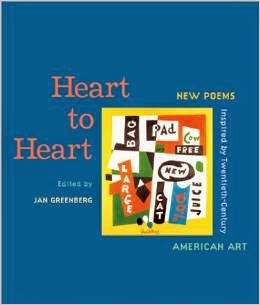 Heart to Heart: New Poems Inspired by Twentieth Century American Art (2001), edited by Jan Greenberg, is a collection of poems inspired by and written to selected works of art by Alexander Calder, Jackson Pollack, Grandma Moses, Jacob Lawrence, Andy Warhol, Roy Lichtenstein, Georgia O'Keeffe and others. Pieces include paintings, photographs, sculptures and more. An illustration from Faith Ringgold’s Tar Beach is even included. This book was a 2002 Printz honor book. In college I discovered there was a long tradition of poets writing on art, going back to ancient Greece. I read Homer's description of Achille's shield and John Keats' Ode on a Grecian Urn. The list grew. Now in my books on American art, I find that including poetry enriches the text, adds an element of surprise. For what the poet sees in art and puts into words can transform an image, "giving us a sense," says the poet Bobbi Katz, "of entering a magical place," and extending what is often an immediate response into something more lasting and reflective. These connections between reader and viewer, writer and artist, resulted in this anthology, celebrating the power of art to inspire language. ... Whether the word are playful, challenging, tender, mocking, humorous, sad, or sensual, each work of art, seen through the eyes of a poet, helps us look at the world around us with fresh insight. The book is divided into several sections, labeled Stories, Voices, Impressions, and Expressions. Some of the poems in the book tell stories, while others speak from the artwork itself as the voice of the object or a person depicted within. Some describe the elements of the artwork, while others still explore the nature of art and the artist. In the section on Expressions is a pantoum by Bobbi Katz. It was written for an untitled Rothko work created in 1960. Here is how it begins. How would you paint a poem? Stacked secrets waiting to be told. See how well you did by looking for the answer here. The ekphrastic poems in this book are moving and lovely. In addition to those mentioned above, you'll find pieces by Kristine O'Connell George, X. J. Kennedy, J. Patrick Lewis, Naomi Shihab Nye, Carole Boston Weatherford, Janet Wong, Ron Koertge, and many others. Back matter includes biographical notes on both the poets and artists. 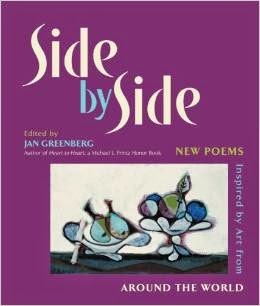 Side By Side: New Poems Inspired By Art From Around the World (2008), edited by Jan Greenberg, is a collection of poems inspired by and written to selected works of art from around the world. Most of the poems in this work were written or translated specifically for this collection. The artwork represents a mix of "ancient, traditional, modern, and contemporary art." Like her first work, Greenberg has divided this book into the sections Stories, Voices, Impressions, and Expressions. They are described this way. 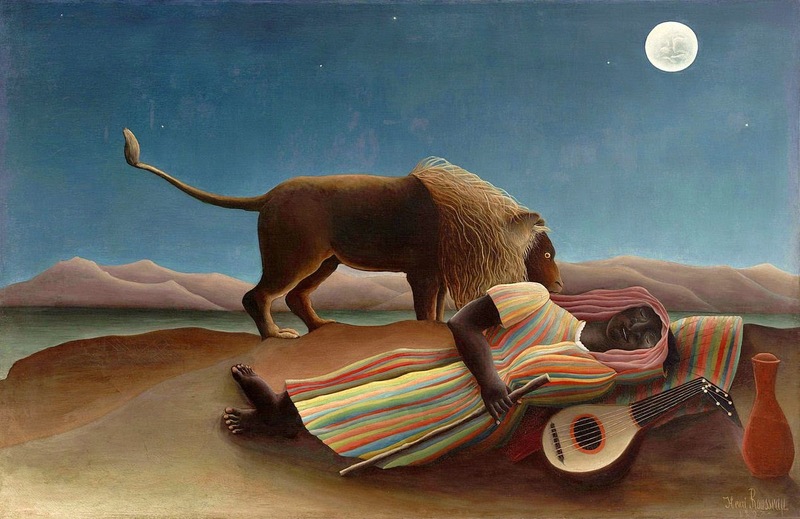 In Stories, the poet looks at an artwork and imagines a story. In Voices, the poet enters the canvas and speaks in the voice of the subject depicted there. In Expressions, the poet is interested in the transaction that takes places between the viewer and the art object. 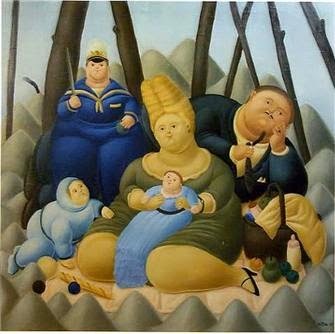 In Impressions, the poet identifies the subject of the artwork and describes what he or she sees in the elements of the composition, such as line, shape, texture, and color. In the Introduction, Greenberg says this about ekphrastic poetry. And ekphrastic poetry has fascinated poets for centuries. The poet takes the time to sit and stare at an artwork, to think about what he or she sees and to write it down. It forces the viewer not only into more than taking in the image but also into finding words to express what he or she feels. Art may challenge our minds, but it also touches our souls. The poems in this collection are often presented in two languages. For example, you will find a poem written for Pablo Picasso's Dish of Pears, written in Spanish and translated into English, one for Reha Yalnizcik's Two Leaves in Snow, written in English and translated into Turkish, one for Wafaa Jdeed's Forest, written in Arabic and translated into English, and many others. One of my favorite poems was written in Japanese and translated into English. I love this volume because it introduced me to many works of art and writers I have never seen or read before. The back matter includes biographies of the poets, translators, and artists. 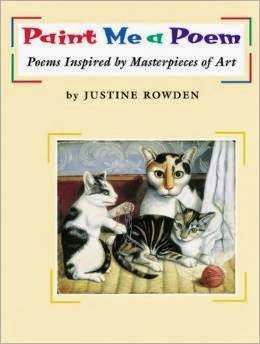 Paint Me a Poem: Poems Inspired by Masterpieces of Art (2005), written by Justine Rowden, is a collection of 13 poems inspired by paintings on display in the National Gallery in Washington. It is written for young children, so the poems here often capture a child's imaginings in relation to the art. You can view examples of the art and poems at the author's site. J. Patrick Lewis was kind enough to send me some poems he is working on for a collection of ekphrastic poems. Here are two examples. The wooden woman in her skin. The lion lingers, and moves on. Is it a picnic? Is it a lark? Poems ©J. Patrick Lewis, 2015. All rights reserved. Finally, I want to point you in the direction of Irene Latham's Poem-a-Day Project for National Poetry Month 2015. Entitled ARTSPEAK!, Irene is writing a series of ekphrastic poems for a a wide range of images found in the online collections of the National Gallery of Art. Her project focuses on "dialogue, conversations, what does the piece say?" If you are ready to begin writing ekphrastic poems with your students, here are some helpful resources. There is a terrific article in the English Journal (2006) entitled Backing Into Ekphrasis: Reading and Writing Poetry About Visual Art. The Poet Speaks of Art is a project containing ekprastic poems side-by-side with the art that inspired them. The J. Paul Getty Museum has a terrific set of classroom materials on ekphrastic poetry. ReadWriteThink has a lesson plan for high school students entitled Ekphrasis: Using Art to Inspire Poetry. Even though this is for older students, there are some good ideas and helpful hints here. The Smithsonian American Art Museum has a nice lesson on ekphrastic poetry. The Nelson Atkins Museum of Art has a nice resource on getting started writing ekphrastic poetry. You can read examples of ekphrastic poetry at the Maier Museum of Art at Randolph College. I hope you've enjoyed this brief introduction to ekphrastic poetry. 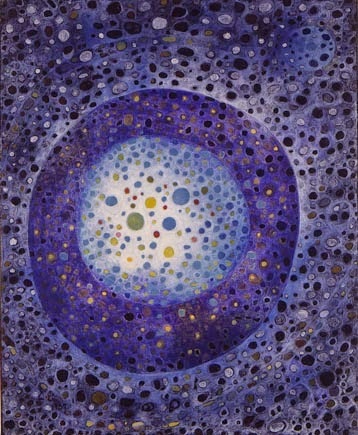 Hi Tricia - thank you for this great post on ekphrastic poetry! (Isn't "ekphrastic" an awkward word? :) I love reading Pat's poems here, and I own all of the books you mention. One of the things I love about writing after art is how it is a form of meditation. I have never looked at art so carefully as I do when writing about it. And I really enjoy bringing something fresh and surprising to the experience of the art piece, not just describing what is there. Thanks so much for featuring this form! So much fun! What a treasure trove of resources, Tricia! Ekphrastic poetry is one of my favorite forms, and this post makes me want to pull out my art books and write some poetry. Thank you so much! Pablo, scrambled to paint them. the ones who could not hold a pose. The bull was the worst. he’d never been in a corrida. or two in his day to such a gorer. to a horn in the gut. to a distant, uncaring heaven.